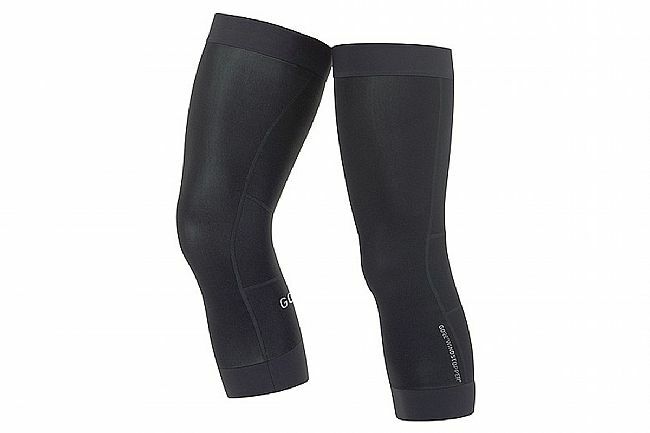 Gore Wear's C3 Windstopper Knee Warmers allow you to ride comfortably in cool and windy conditions. GORE® WINDSTOPPER® is a versatile fabric offering total wind protection, medium thermal protection, water resistance, and high breathability. Flat-lock seams and elastic cuffs at the bottom provide an optimal fit and lasting comfort. Temp. Range: 41° - 59°F.